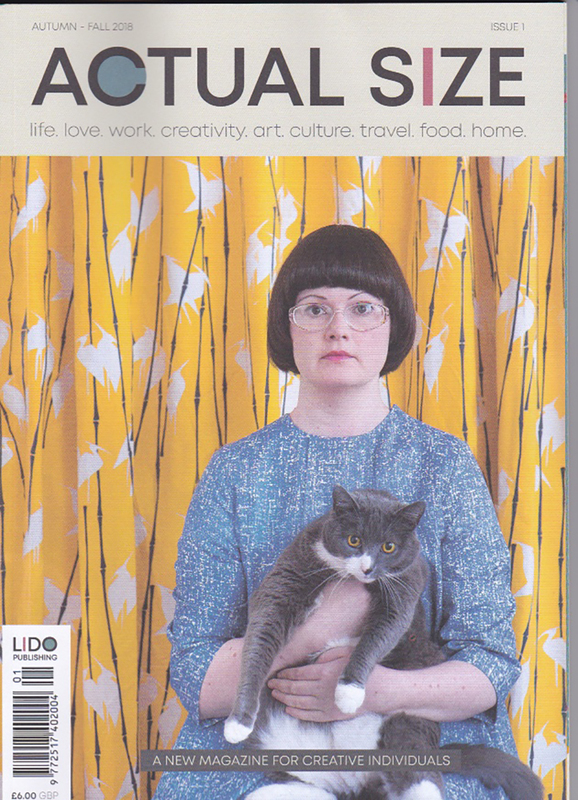 Art in Offices Director Katie Henry was delighted to recieve a call from the makers of Actual Size Magazine, a new magazine for creative women. 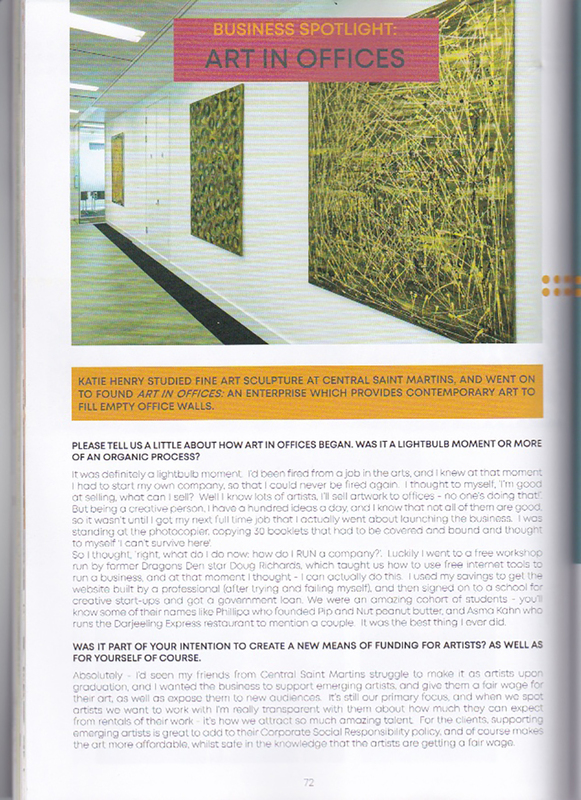 Art in Offices feature in a 2 page spread on pages 72 and 73 of the magazine, where Katie Henry answers quetsion about how the company was founded, and what our company values are. 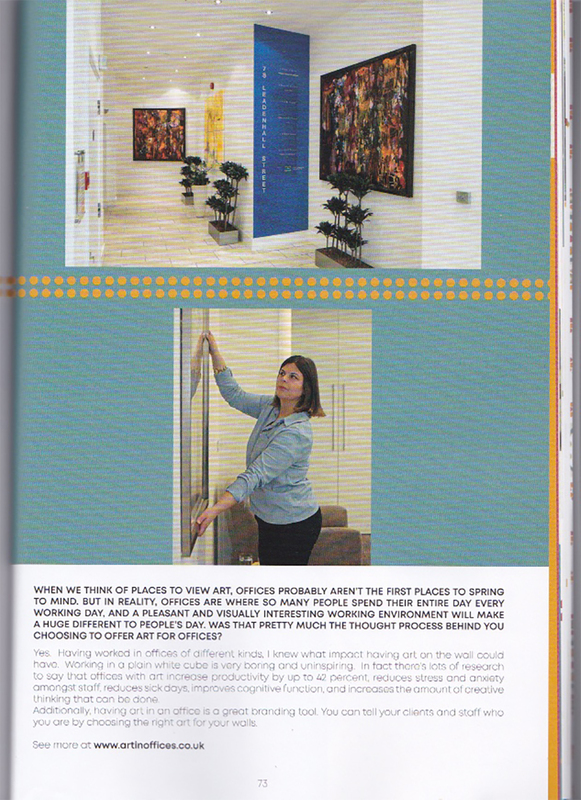 The article highlights the fact that offices with art have a happier, healthier and more productive workforce. if you want to know more about this then please get in contact with us.